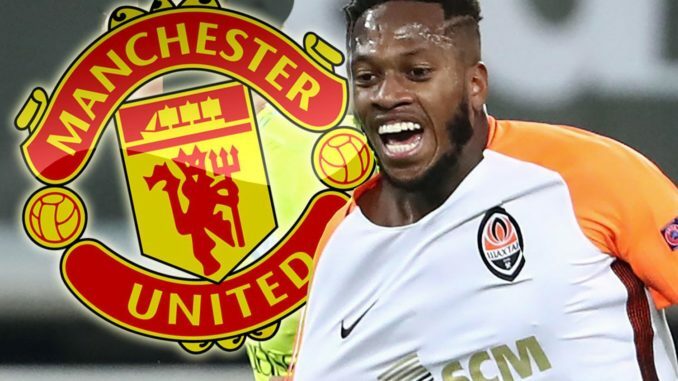 Manchester United are set to announce Fred as their latest signing within the next week. 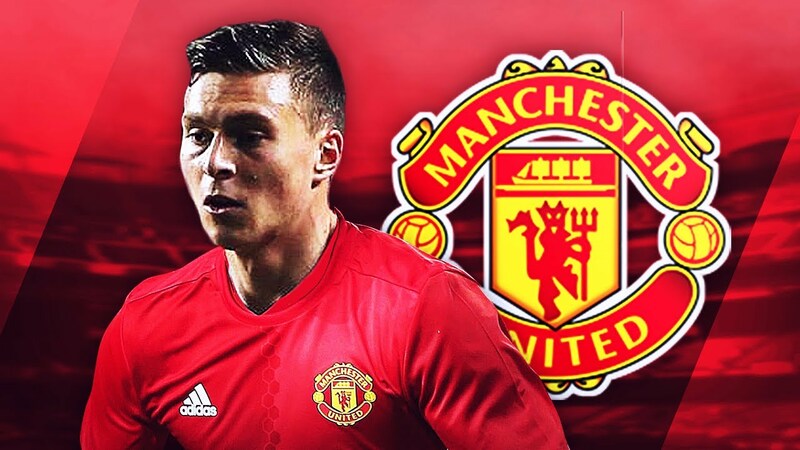 That’s according to Sky Sports News, who says that the 25-year-old is set to be officially unveiled as a Red Devil shortly. 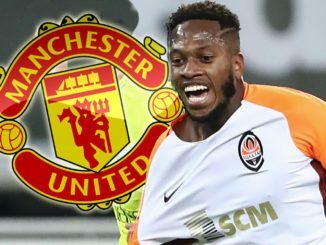 Jose Mourinho’s club had announced that an agreement with Shakhtar Donetsk was in place regarding Fred’s transfer, but fans were left rather surprised when there was no photo of the Brazil international holding the United jersey aloft. It looks as though we’ll get to see those rather typical photos in the not too distant future – which gives us all something club-related to look forward while the World Cup is in full flow. I simply cannot wait to see Fred get started. He’s the potential to be an absolutely brilliant player for us from day one. He’s experienced, technically brilliant, a hard-worker and somewhat of a goal threat. 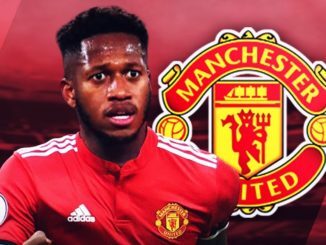 Fred in a trio alongside Nemanja Matic and Paul Pogba certainly gets the juices flowing, and no doubt Brazil’s World Cup viewing figures will now contain far more United fans following his big-money move. The first chance you may get to see him in action will be on Sunday 17th June, when Brazil take on Switzerland in their first World Cup game.